Eines unter Vielen? Das Dot s2 ist die zweite Netbook-Generation aus dem Hause Packard Bell. Trotz des vergleichsweise schwachen Akkus und des geringen 1.2 Kilogramm Gewichts, kann sich der 10-Zoller bis zu 11 Stunden fern der Steckdose aufhalten. Was ist drin und dran am Laufzeit-Boliden für 299 Euro? 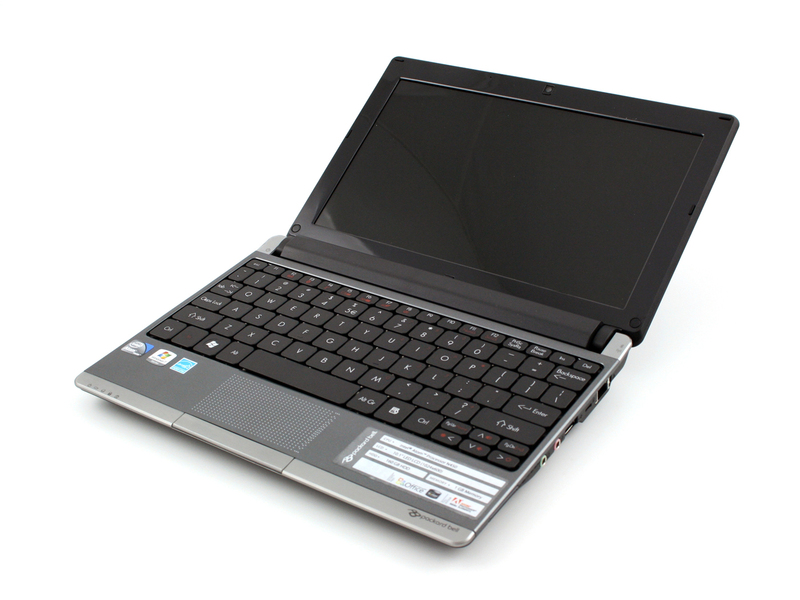 Das dot s2 von Packard Bell ist eng mit Acers Aspire One 532h verwandt. Der Packard Bell Dot s2 holt sich viele Punkte, die ein Netbook dieser Tage abgreifen kann. Erwähnenswert sind das stabile Gehäuse, die hohe Akkulaufzeit von 5 bis 8 Stunden und die angenehme Geräuschkulisse. Die Eingabegeräte sind mit den eng zusammensitzenden Tasten nicht perfekt, aber ein Selbsttest zeigte, dass es sich damit passabel arbeiten lässt. Abträglich für den Mobilitätsanspruch ist die nicht entspiegelte 10.1-Zoll Anzeige. 80% Test: Packard Bell dot s2 – Red Hot? Packard Bell kann auf jeden Fall in den zwei Kategorien punkten, die für Netbooks wohl am wichtigsten sind: Beim Aussehen und bei der Mobilität. Das kleine und kompakte Gehäuse bietet ein schönes und mit außergewöhnlichen Details versehenes Gehäuse, das trotzdem massentauglich ist. Akkulaufzeiten von bis zu 8 Stunden sind tatsächlich möglich, im normalen Betrieb sind immer noch sehr gute 4 ½ Stunden drin. Combining a striking consumer design and all-day battery life with great usability and unique features, the Dot S succeeds on almost every level. While its somewhat limited storage may put some buyers off, this is still by far one of the best netbooks you can currently buy. Not the best battery life, but the dot S2 boasts good ergonomics, a great screen and includes valuable extras. 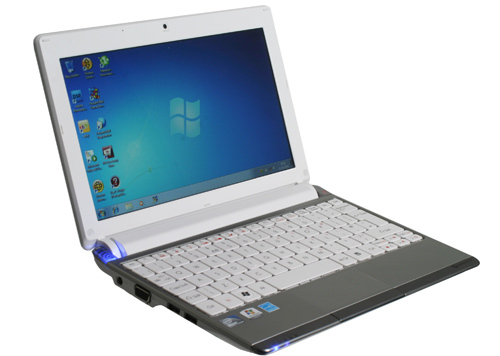 One of the better netbooks out there with good looks and functionality. The dot S2 is a useful, light portable, with a well-balanced specification and enough style and ergonomic tweaks to separate it from the crowd. Acer, which now owns Packard Bell, is successfully keeping both brands alive and running in parallel, so giving it a larger overall share of the market. With this offering, it's deserved. Although the dot S2 is frighteningly similar to the Acer 532h, there are a few differences. The touchpad is an improvement and the extra bundled software a welcome bonus, while it also manages to out perform the Acer-branded version in terms of battery life. It’s not enough to get a better score, though. I also can’t help feeling that if Acer is to continue producing netbooks under the Packard Bell brand, it would do well to differentiate them from the Aspire One series a little more. Described as "chic [and with] comfortable use and supreme mobility", Packard Bell is highlighting the dot s2's ease of use and battery life. 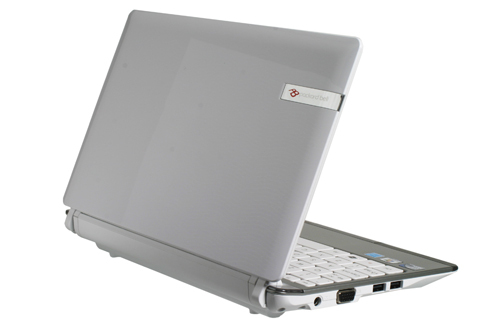 The Packard Bell dot s2 is a netbook with no surprises but which is nice to use. It will interest those who wish to continue with Windows XP but nevertheless want a new model. The dot s2 offers decent battery life and good ease-of-use. Packard Bell update their netbook line-up with a neat machine sporting some cool features. 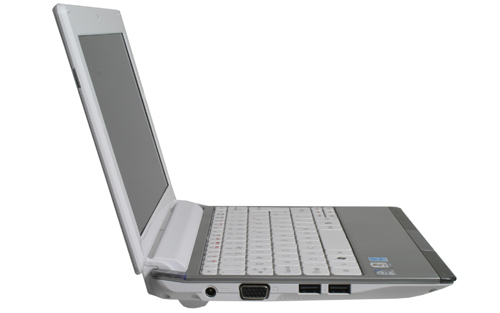 The Packard Bell Dot S2 is a stylish and highly portable 10.1-inch netbook with some unique features. Add its unique features and low price and you've got a great mini-laptop that easily stands out from the already bustling crowd. In the previous generation netbook race Acer’s entrants, such as the Acer Aspire One, sold like hotcakes. It's not the prettiest netbook around, but the Packard Bell Dot S2 offers an excellent keyboard and touchpad, decent screen and speakers, and some innovative and genuinely useful extras. It’s definitely one of the better Pine Trail models so far, but it’s still worth looking at older generation netbooks if you're on a tight budget. Serie: Aufgrund der extrem niedrigen Auflösung muss man beim Internet-Surfen sehr viel scrollen. 75.45%: Weltbewegend ist diese Bewertung nicht. Obwohl es bei den meisten Websites einem "Befriedigend" entspricht, muss man bedenken, dass es kaum Notebooks gibt, die unter 60% erhalten. Verbalbewertungen in diesem Bereich klingen oft nicht schlecht, sind aber oft verklausulierte Euphemismen. Dieses Notebook wird von den Testern eigentlich als unterdurchschnittlich angesehen, eine Kaufempfehlung kann man nur mit viel Wohlwollen darin sehen.